Once of the coolest things in all of the metroplex. 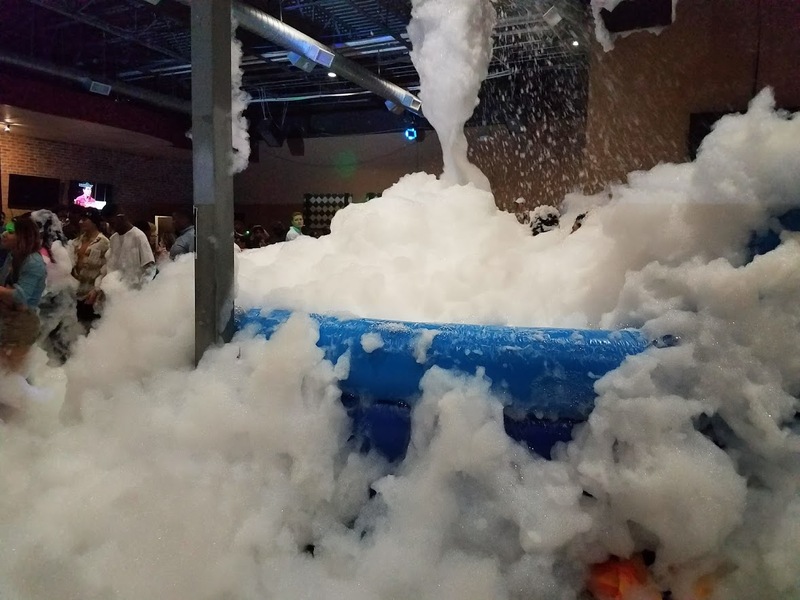 This foam machine will provide hours of fun, and is great for kid parties, as well as teens and adults. Call us for a quote!